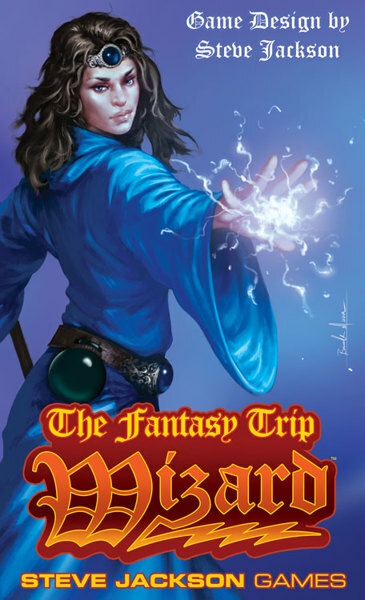 Daily Illuminator: The Fantasy Trip: Wizard Cover! June 9, 2018: The Fantasy Trip: Wizard Cover! Brandon Moore (Ogre: Objective 218, Dungeon Fantasy Roleplaying Game, Dungeon Fantasy Companion) created a great cover for TFT: Wizard. He's working now on the Melee cover; we hope to be showing that soon.